A little dark cartoon for Halloween 2011. 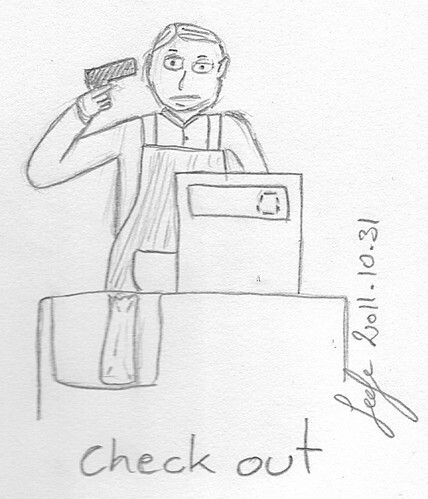 This entry was posted in Comics and tagged cartoon, checkout, Halloween. Bookmark the permalink.